Have you ever wondered how we do stuff without thinking sometimes and then realise that our actions were all in preparation for the future? What am I talking about, you ask? I am talking about my ‘shopping’ and how thankful I am to have gotten all that stash because… these days, I am definitely not in any position to go anywhere least of all yarn shopping. Then I fell in love again… with a pattern. The author said she crocheted that cap in a day and I didn’t believe her. 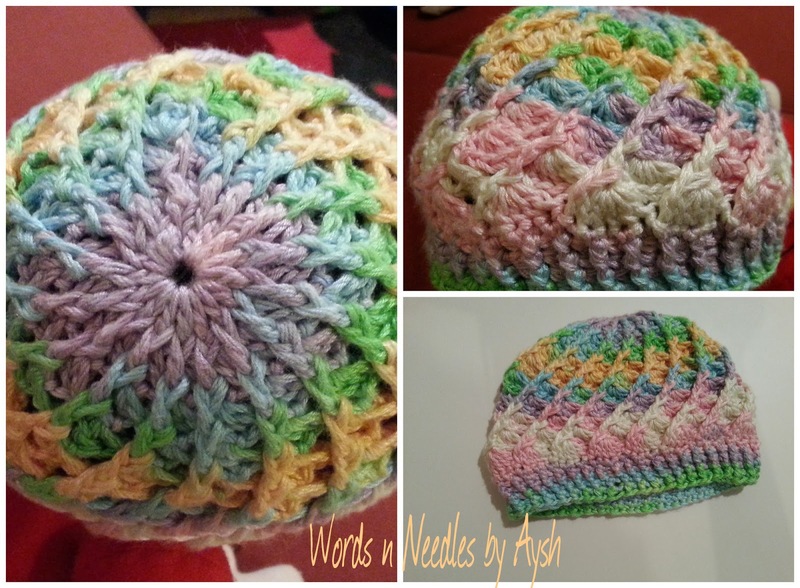 I made a newborn size cap in four hours then! 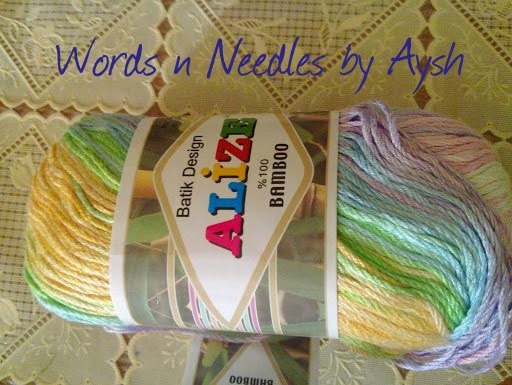 The yarn is an Alize 100percent bamboo yarn. This is the first time I worked with bamboo and it is such a fine yarn. It is a bit like a soft cord but the shine and the texture is amazing. I am definitely getting more of it. The pattern idea is from here but I had a hard time translating so I crocheted it as I understood it. It is a bit a different but the end product looks fine so no complaints. Update: The Candy Swirl Pattern has been posted. Please Click Here. Join us on Facebook for daily inspirations. Wow, I love that candy swirl. Bamboo yarn sounds like something worth trying. Love the pattern, when will the link be available to the pattern? Love this hat, when will the pattern be available? The original link is available in the post. http://hendmeid.com.ua/88-shapochka-ermolka-dlya-devochki.html I modified the pattern… the modified pattern will be available soon. Do join us on facebook to be notified when it goes live. Thanks for visiting us.